This month we are collecting paper items (i.e. 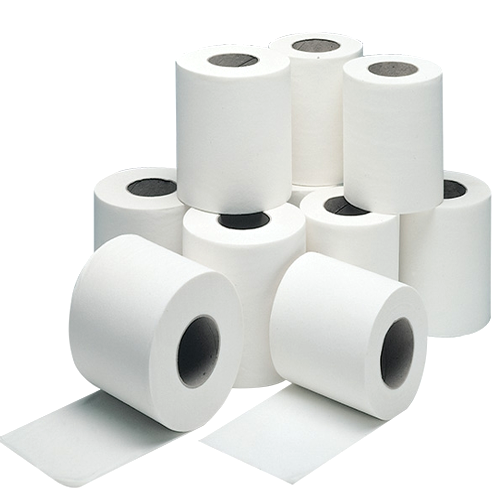 toilet tissue, paper towel, and Kleenex).. All donations can be delivered the SOS Resource Center located at 114 N. River St., Ypsilanti, MI 48197 (Thursdays or Fridays, 9 am – 4 pm). Thank you!